"No matter what he played, it was perfectly in time. If you were making your own perfect saxophone player up in your head, that's where you'd put the notes. And [Sims] managed to do that without fail." 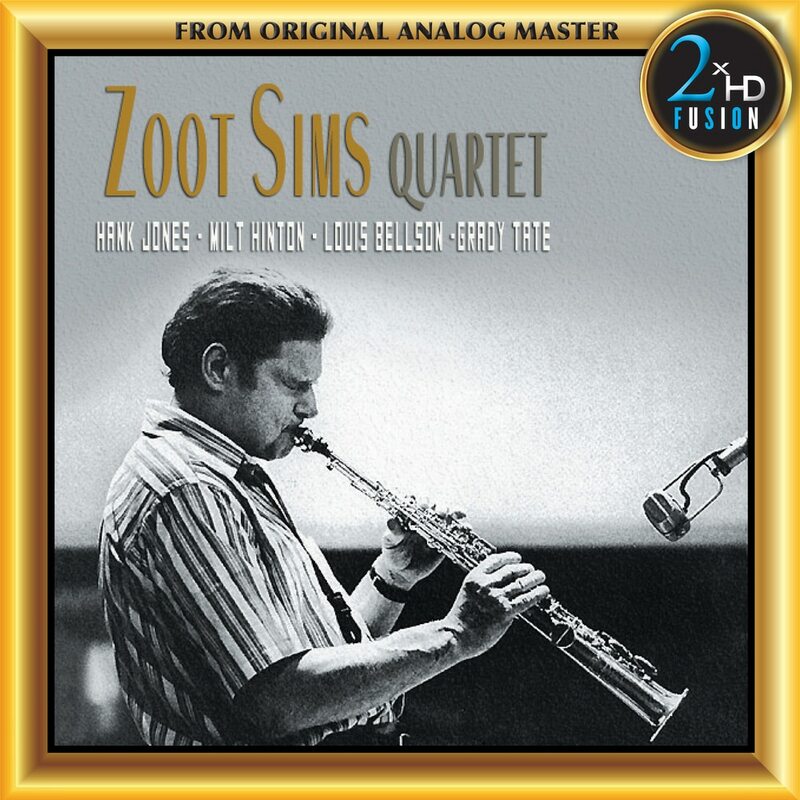 Zoot Sims was famous for epitomizing the swinging musician, never playing an inappropriate phrase, always sounding inspired. His enthusiasm and creativity never wavered, and throughout his career, he never gave up on what many consider his greatest asset: his incredible sense of swing.